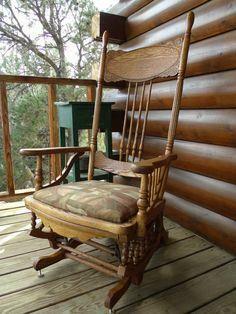 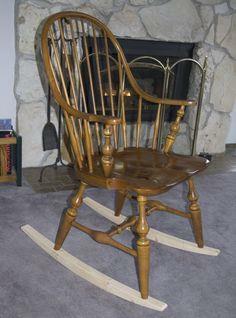 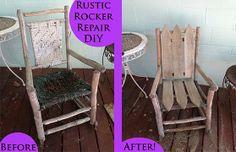 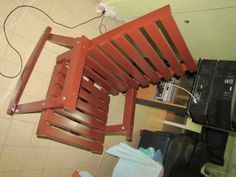 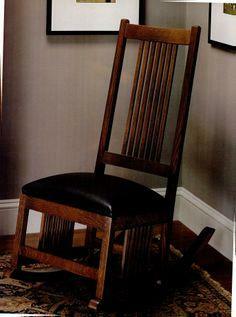 A rocking chair is a great addition to almost any room, and everyone enjoys ‘sitting a spell’ on a comfortable rocker. 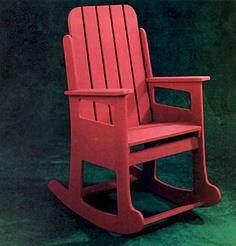 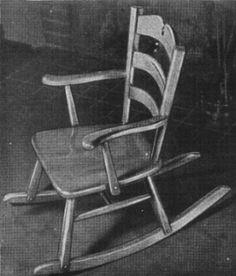 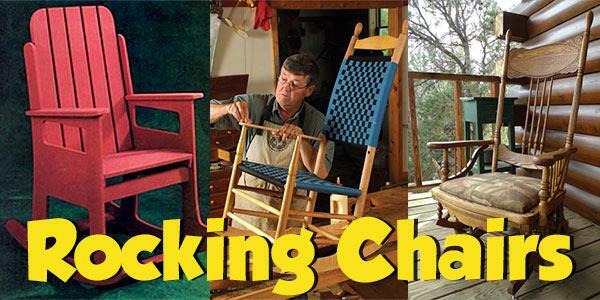 Here are rocking chair plans to suit every style from rustic porch chairs to contemporary and eclectic designs. 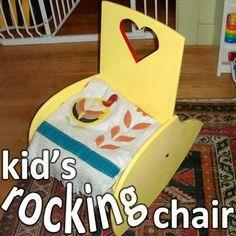 You’ll even find double chairs and chair that are just right for the little ones in this great collection of plans. 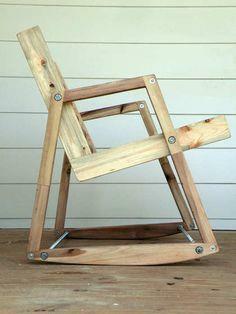 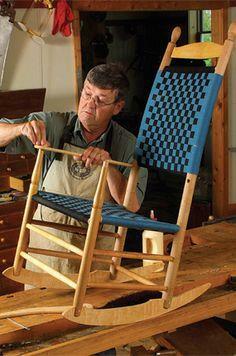 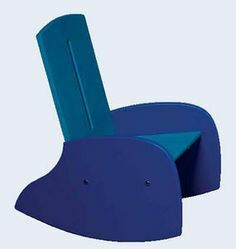 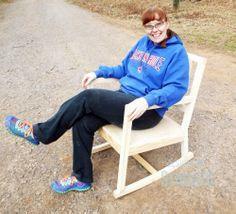 Make a chair that everyone will enjoy. 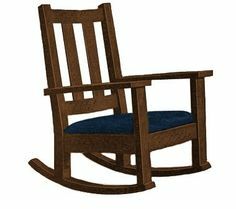 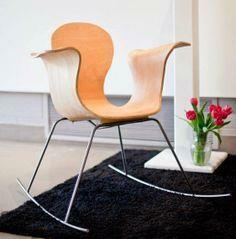 A rocking chair is a traditional seat that is now available in tons of modern designs. 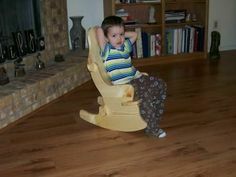 You’ll find a style and size that’s right for you and your family, and you’re sure to have fun creating a piece of furniture you’ll enjoy for years. 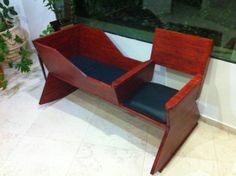 Choose a traditional style with spindle legs and an inlay back or go Mid Century Modern with a bent plywood and stainless style that fits with any contemporary décor. 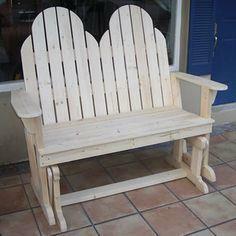 You’ll also find comfy Adirondack rockers for two and even hobby horse seats your kids will love. 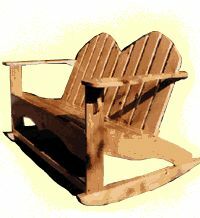 Suggested materials include plywood, reclaimed lumber, MDF board, metal tubing, hardwood, cedar and dimensional lumber.